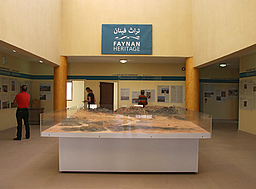 The Faynan Museum's central exhibit was opened on 4 March 2018. 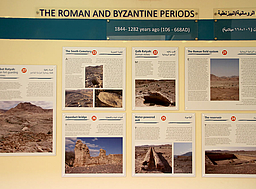 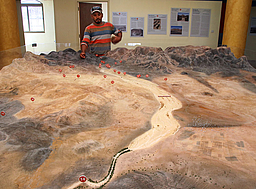 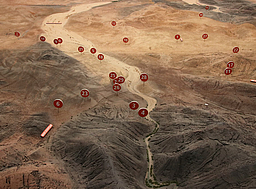 It shows informative panels and a large model to localize the archaeological areas. 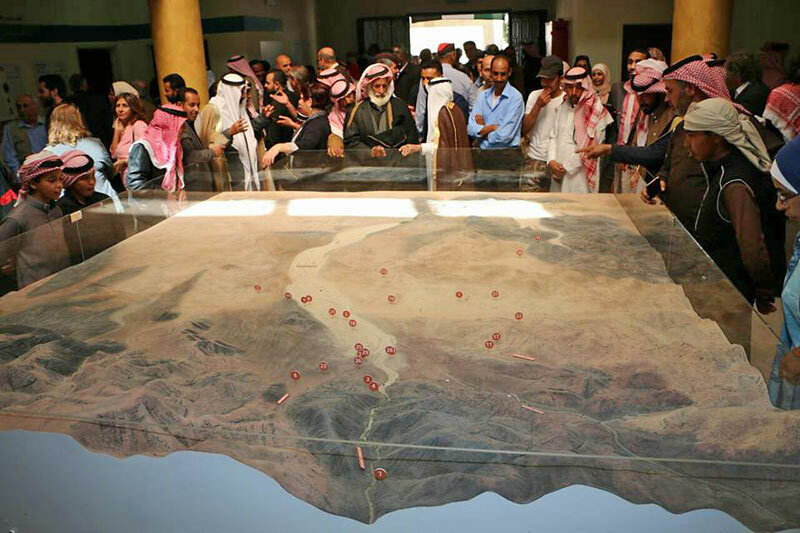 It was developed by the ‘Discovering Faynan Heritage’ project, led by Prof. Steven Mithen (University of Reading), Prof. Bill Finlayson (Council for British Research in the Levant), and Dr Mohammed Najjar (Jordan’s Department of Antiquities.) 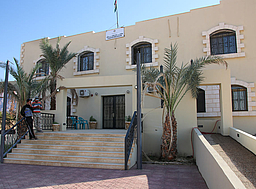 Located close to the Ecolodge's reception in the village, see the startpage for directions.